Our trips are based priced for 1 or 2 people. People may be added for a minimal charge to the party. All safety gear and recreation equipment are provided as needed. We provide all meals, so make sure you specify your food preferences and dietary needs in the registration. Any medications, eyeglasses or special needs should be supplied to your guide as redundancy for the trip. All participants will be provided a “Must Have” list and will be expected to show up prepared for the adventure with the appropriate personal effects. If a wheelchair is needed on a trip, we will accommodate anyone and encourage disabled outdoor enthusiast to come! If your party has a special requirement you may inquire and we will do our best to accommodate you. Please note* Left behind items can be mailed back to you at your expense. Maine Recreation Trips ~ A fully guided tour where lunch, snacks, and refreshment are provided. We make sure you have the appropriate personal effects and safety gear. Recreation trips can include truck, watercraft or physical activity. We will make sure your activity level fits your personal aptitude and ability. We will assist you in a very important part of your vacation, “The preplanning”. If this is done properly your Maine experience should go smoothly and you will get more enjoyment from your vacation time. Maine Moose Watching Tours (Handicapped Assessable) Our moose tours are water based and land based to meet your preference. 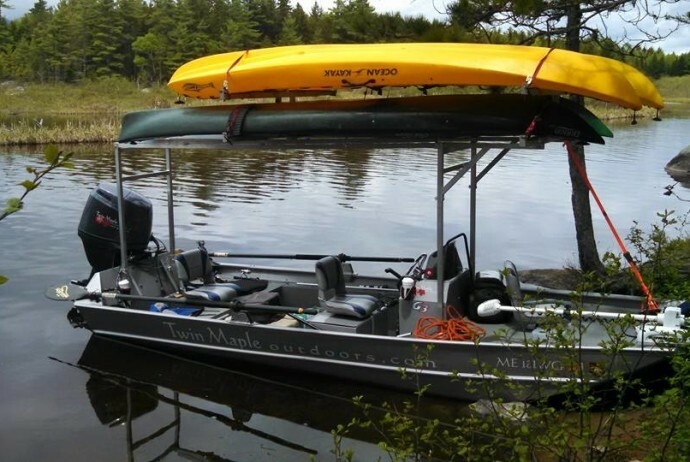 Penobscot River Boat Tours (Handicapped Assessable) This tour is a starting point for people who would like to experience the river in their own way and leisure. Maine Hikes We have several type hikes that you may choose from. From novice to expert we can take you there and back…waterfalls, ice Caves and eco-hikes. Maine Tram Way Trip A historic water and hiking adventure into Maine’s past. Maine Snowshoeing – Eco tours observing Maine wildlife and landscape. Tracking and identifying animals and trees. Maine Snowmobile Tours Guided tours through the heart of Maine. Also, shuttle service to Mt Katahdin for winter and summer climbers. Maine Kayaking Tours ( *We Have tandem and single kayaks available) with jet boat or trailer.